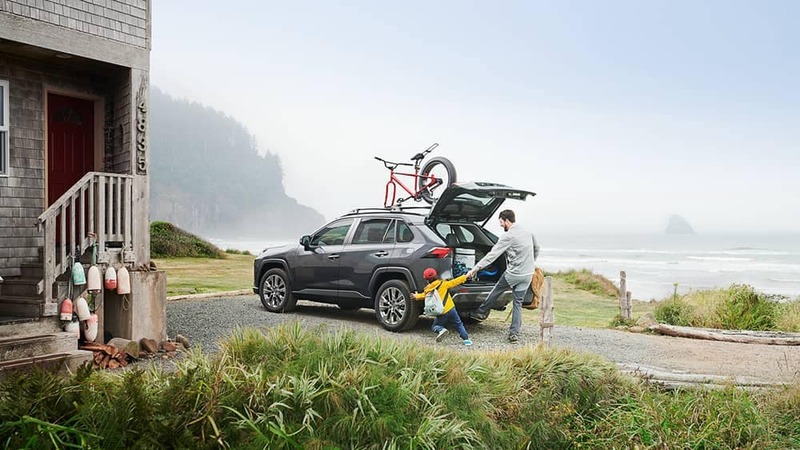 Getting exactly what you desire out of your next compact SUV means comparing the best of the best! 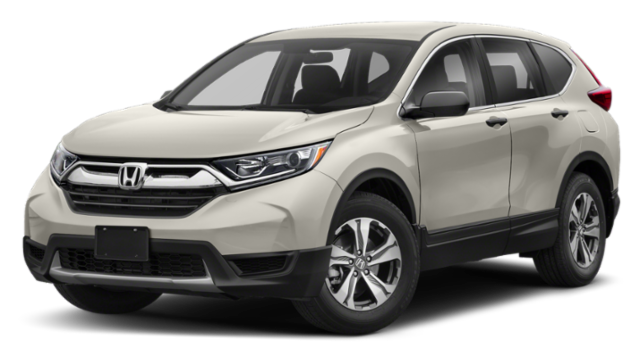 Although the 2019 Honda CR-V has plenty to offer drivers in the Carmel area, comparing the Toyota RAV4 vs. Honda CR-V quickly reveals that the Toyota is in a league of its own! Its standard safety features, base engine horsepower, and available off-road trim give it a clear edge. Previous versions of TSS already had advantages over the comparable Honda Sensing package, and the difference has only widened this year. 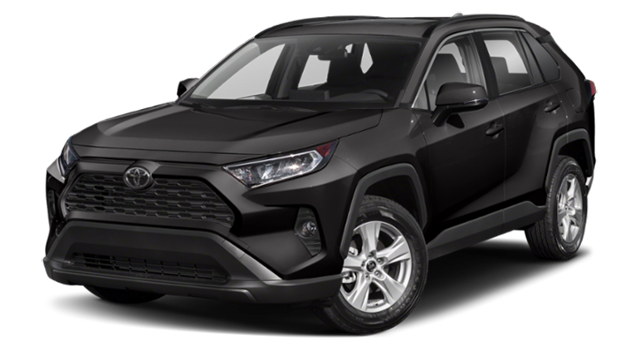 SUV Performance: RAV4 or CR-V? The CR-V will be offered with a hybrid trim, starting later in 2019. By contrast, the Toyota RAV4 has been available as a hybrid for years! The CR-V is available with all-wheel drive, but not with dynamic torque vectoring. 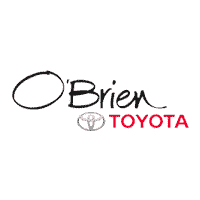 Get Behind the Wheel at O'Brien Toyota! 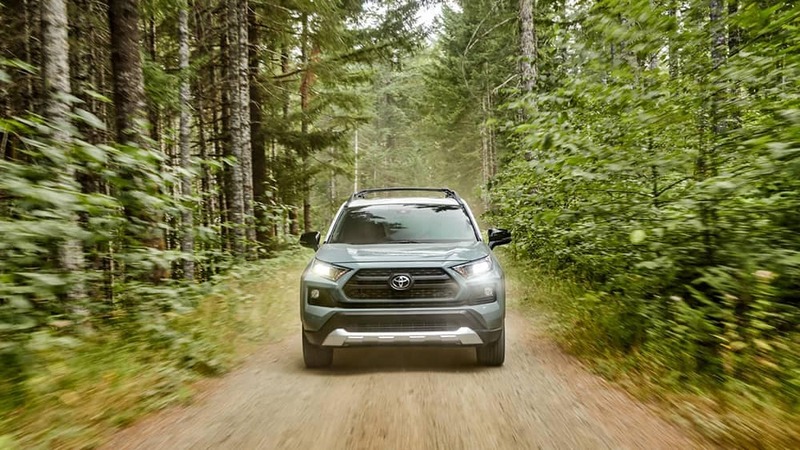 Comparing the Toyota RAV4 vs. Honda CR-V, the Toyota offers clear advantages, and this isn’t the only segment where Toyota easily wins out! Ready to take the next steps? 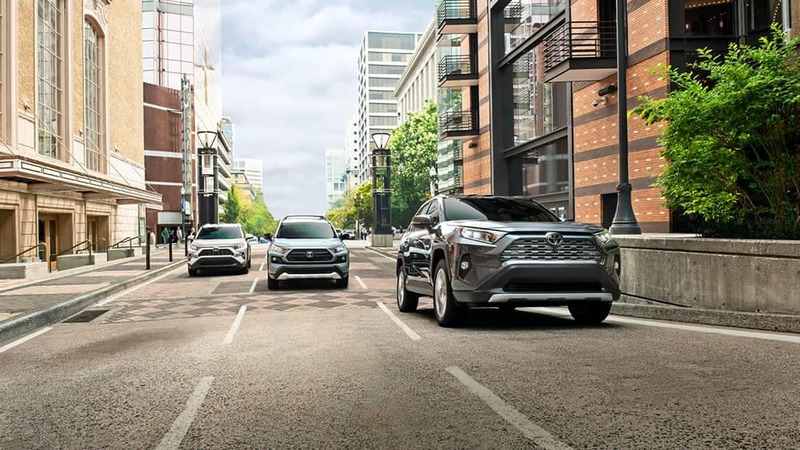 Schedule a test drive in any new Toyota RAV4 on our lot, and then apply for financing with our team.